I decided to see how this image would look with some colour added, so I flattened it down to one layer, which was set to Multiply. Then I added a few layers underneath which were used to apply colour to different sections of the drawing. 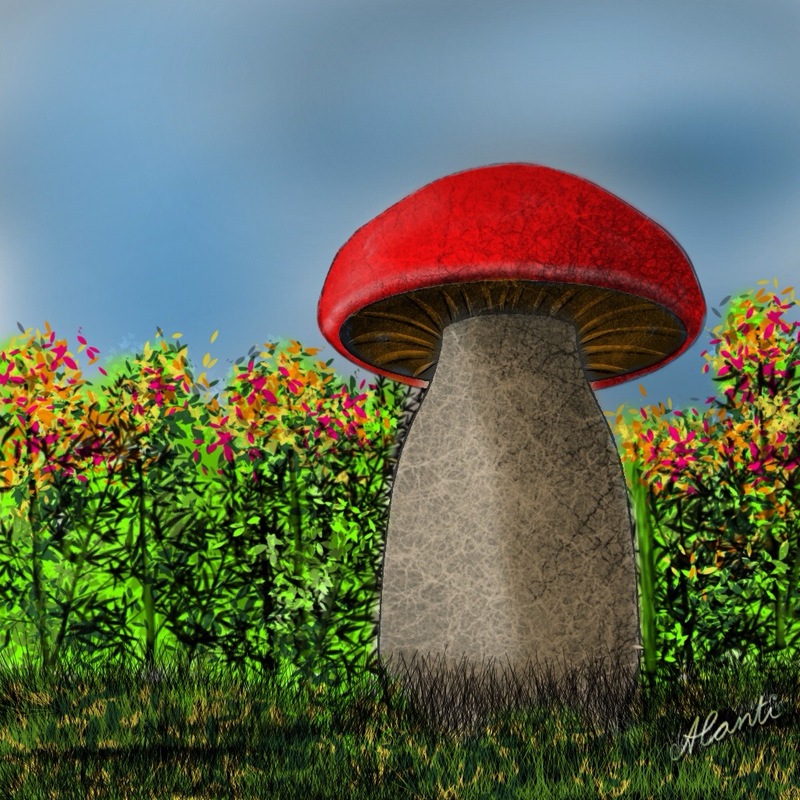 This entry was posted in Sketch Club by Alanti. Bookmark the permalink.